The pinnacle of Operator fashionframe. Nope, can’t be me then haha. My mom wants me to start a sleeve, next one I’m getting isn’t part of that just quite yet... but in the future, definitely. Also, I wish I were still a teenager. I love cats! Unfortunately our house is a dog house, so we don’t own any. They’re still adorable though. 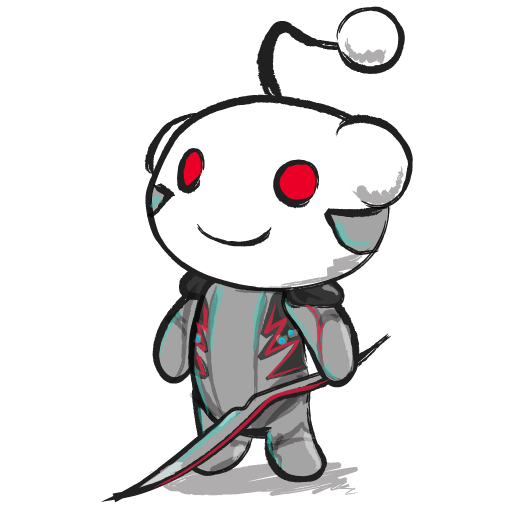 Hiya Tenno, been a fair little bit since I posted here. Hope all of you are doing well! This was before my tattoo appointment yesterday. 👀 And these are the red, bruised results. Worth. I wish more Tenno shared this mentality, but everyone is different. Part of the fun for me is finding my own “meta”, you can do so many fun/silly/unique things with builds. Some Nightwave challeges have been a blessing in disguise for me, like finding all caches in three missions or finding syndicate medallions. I’ve forgotten how neat some of the tilesets actually are because nine times out of ten, everyone wants to get things done and rush to extract. Melee changes were hard for me to get used to at first, but I adjusted and feel like I’m doing better for it. Feel like it’ll be smoother once 3.0 is rolled out all the way, stance changes and whatnot. Out of all the negativity I’ve seen in General Discussion lately, which is fine because criticism/feedback is how things are improved, this thread is a breath of fresh air. All in all, I’m pretty excited for the future of Warframe considering The New War and Railjack are on the way. 2019 seems kinda hype. 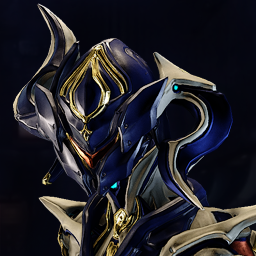 Not to mention Equinox Prime Access just began a few days ago? My life is complete, I am that easy to please. Thanks for sharing! Meanwhile on the opposite end of the spectrum, I really don’t mind leeches and like to help people level. Nine times out of ten it just kind of happens anyway. I don’t expect others to keep up with my numbers, especially if they are leveling gear. If it were like bounties (not free roam) and someone was off fishing or whatever even though everyone else was there to do the bounty, that’s a little different but... can’t control what other people choose to do. If it bothers you so much, “leave squad” is an option. THE ANTICIPATION! I’ll take like five, I love Tyl Regor. Personally, I’m happy that players newer to the Plains and Cetus won’t have to suffer the grind that we did. Quality of life changes are important for the longevity of the game. Thanks DE! Sad Prime Time was postponed but understandable. 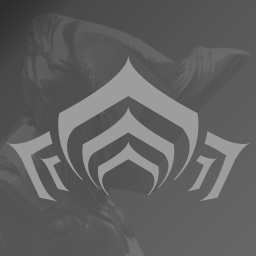 Is Equinox good for arbitrations? I haven't noticed any significant impairments going 40% duration with the way that I play her. I use Rest a lot in Night form, 8.8 seconds of sleep is enough to ensure that enemies never wake up again. More duration would certainly be helpful in other builds I'm sure, like Duality and Calm & Frenzy. For the second question though, with channeled Warframe abilities you can cancel out negative duration with a surplus of efficiency even though the power efficiency cap is 175%. They interact in an odd way, initial casting cost is hard capped at 175% efficiency though. Equinox needs a little love in the QoL department but other than that she's fine. Would be nice if her form changed the function of her abilities without the deactivation of her 3 & 4 à la Energy Transfer, for instance. Favorite augment but imo the biggest bandaid of the bunch. Lack of fluidity is honestly my biggest issue with her, but it hasn't put me off and I doubt it will anytime soon. **UPDATED**Buying Equinox PA will give you her Prime noggle later in the year. 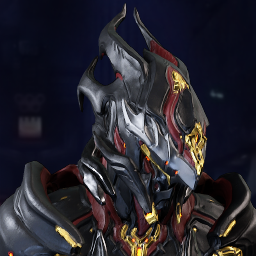 DE Drew responded to possible 3 Equinox Prime noggles! !